What is known today as Webster Union Cemetery, is the burial ground of the first Webster Settler. Abram Foster was laid to rest in 1859, at the age of 90. The first burial on the grounds was that of Benjamin Woodhull on August 23, 1820. Four years later, in 1824, the cemetery was established as a burial ground. 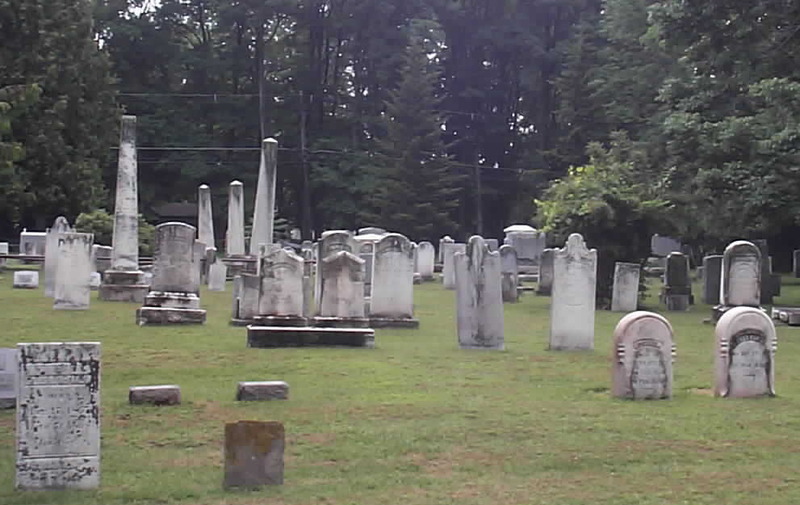 On September 6, 1851 a meeting was held to organize a society called the Union Cemetery of Webster, New York. A certificate of corporation was issued to the society on March 4, 1898, designating the Cemetery a non-profit organization. Since this name caused frequent confusion between the Union Hill Cemetery, and the Union Cemetery of Webster, an official name change took place in April of 1954, to the present title of "Webster Union Cemetery." In May of 1999, a columbarium was erected for the purpose of entombing cremated remains. The marble structure is built to accommodate up to 96 burials, and is the first of its kind in the region. Many prominent Webster family members are laid to rest in the Webster Union Cemetery, including the Burnetts, Curtices', Fosters, Pelletts, Woodhulls, Whitings, and Wrights. Veterans from the war of 1812, through the Vietnam War are interred on the premises. These include the Revolutionary war, Civil War, both World War I and World War II and the Korean War, Consequently, making Webster Union Cemetery one of the richest historical sites in Webster.